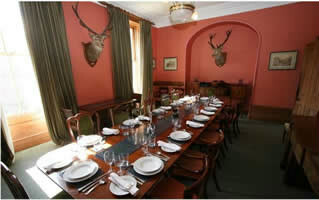 One hour's drive from Inverness, this grand traditional Victorian shooting lodge is the perfect place for a getaway with family or large groups of friends up to 20 people. The area has fair tale castles, glorious beaches, fabulous mountain and gentle walks, finished with fresh sea food and a visit to the tartan mill shop. 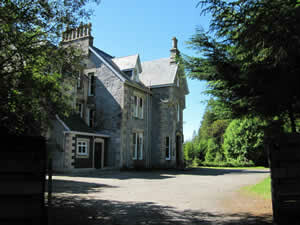 Fishing, hunting and walking are all available on the doorstep, in this wonderful Scottish Highlands setting. A stalker is available in season to act as guide or assist with clay pigeon shooting or other sport, and the local agencies can hire a cook for you or a scottish dancing band or arrange car hire if required. 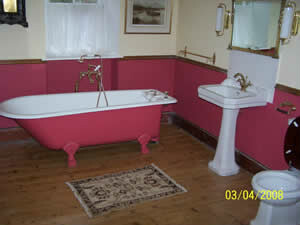 With full electric heating, Glencarron Shooting Lodge has 2 double/twin rooms (one en suite), 8 twin bedrooms and 1 single, 6 bath/shower rooms, a large beautifully furnished drawing room, large dining room with stags head on each wall, 2 playrooms (pool and table tennis) and large well-equipped kitchen with double Aga, conventional cooker with double oven, dishwasher, many fridges, freezer etc. 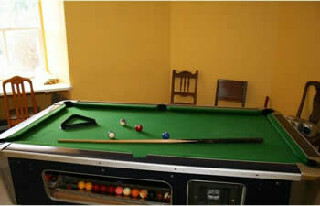 gun and rod room, boot/drying room. 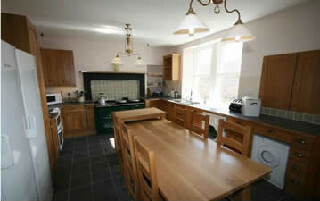 It is a very spacious and interesting old house with a history. 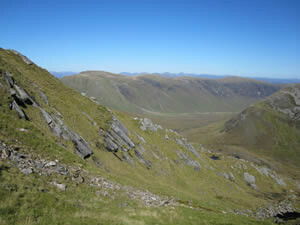 The Estate is ideal for Munro baggers, with 4 Munros (mountains or hills over 3,000 ft.) on the estate and 8 others within 10 miles. There are Brown trout and Sea trout and the chance of a salmon on 3km of the River Carron and also trout in two lochs on the Estate. 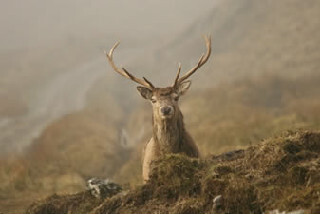 Plentiful stag and hind stalking with the Estate stalker is available in season. One hour's drive from Inverness; local shops are in the nearby village. Beaches and the West Coast to explore are forty minutes away. 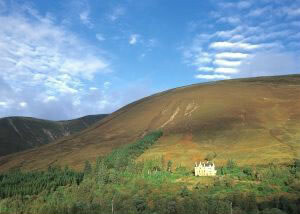 And the Highlands are all around - a paradise for walking, fishing and stalking or just exploring. The area has fair tale castles, glorious beaches, fabulous mountain and gentle walks, finished with fresh sea food and a visit to the tartan mill shop. 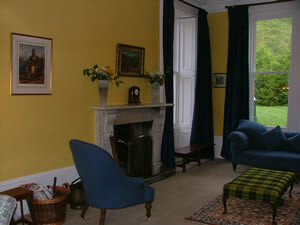 Weekend Breaks, Short and Midweek Breaks subject to availability. 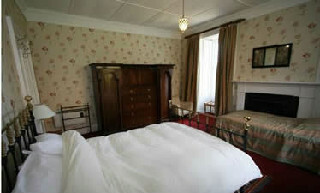 Christmas and Hogmanay Breaks contact us for prices.